As end customers evolve, so must solution providers. 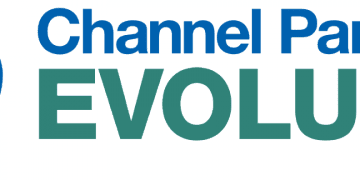 And that’s what Channel Partners Evolution is all about. We’re talking hot new techs, innovative business strategies, insightful speakers and more. Agents, VARs, MSPs, integrators and consultants – join us to meet vendors with state-of-the-art services and partner programs, network with peers and take in a new slate of educational programming. Join us October 9-12 at the Pennsylvania Convention Center in Philadelphia, PA.